Another year, come and gone. As with any year, I’ve had some major successes and minor disappointments. On the writing front, the success was my fourth book published, which means that my series is officially over halfway complete. The fifth book is also in the midst of the publication process. Unfortunately, on the disappointment side, cranking out the sixth book has been like pulling teeth. I’ve missed some goals, but the only thing to do is keep moving forward rather than berating myself for time lost. Another quiet success is a completed goal that I never advertised publicly. In 2018, I published content on this blog an average of three times a week (M/W/F), with a few weeks at T/Th when scheduling made more sense that way. A lot of that has to do with how much more time I spent reading, allowing book reviews to dominate my posts. According to the Goodreads Reading Challenge, I read 138 titles in 2018 (books, novellas, short stories, and graphic novels). I’m actually so far ahead on my book reviews that I have blog content scheduled through February 2019. I hope to keep this trend going, especially considering the enormity of my physical and electronic to-be-read piles. Let’s take one final look back, then move on to 2019! I had no excuse not to write 15k to 20k in Steel Justice…but I didn’t, and I still have no excuse. I wrote about 3k instead. Vacation and holidays should be the perfect time to write, but I read and LEGOed and spent time with my family instead. I did, however, complete my 2018 Resolution Project for my other blog, Speculative Chic! 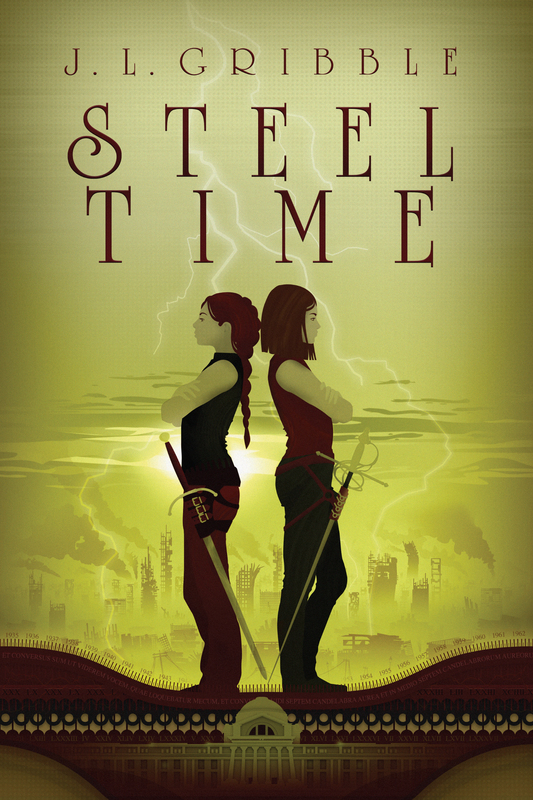 I finished up the Wrinkle in Time series by reading and reviewing An Acceptable Time (link below). I also contributed to four group blog posts at Speculative Chic (links below). Between Christmas and my birthday on New Years Eve, I also built my largest LEGO set to date (yes, I know I could have used that time for writing). The full Hogwarts set is stunning, with lots of fun architectural details. My build report will appear here soon. And finally, I had an amazing vacation with my family on a Caribbean cruise. I read 7 books in 7 days, ate a lot of amazing food, took some lovely naps, and enjoyed a splash of warm before coming home to chilly Maryland. Resolution Wrap-Up 2018: How’d We Do? Let’s do this! 18k words on Steel Justice, bringing me to 60k words. Which should be helped by the writer’s retreat I will be attending at Broadkill Resort one weekend. 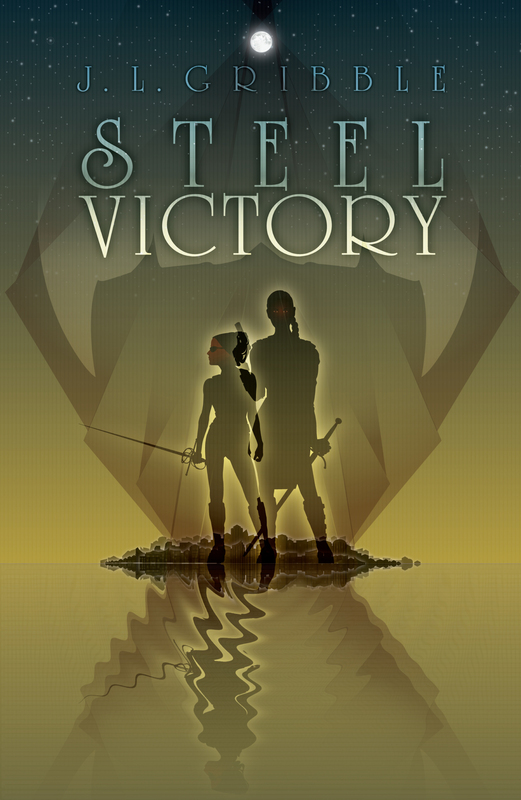 I also need to do a full copy-edit and clean-up pass of Steel Shadows. Through it all, I will continue reading and blogging. What do you have planned for this week, this month, this year? Let’s conquer 2019 together. And the traditional December round-up for all the new blue police boxes to add to my epic collection! I got lots of awesome Star Wars and Harry Potter gifts (Ravenclaw represent) this year too, but my family and friends know that the TARDIS will always be my first love.